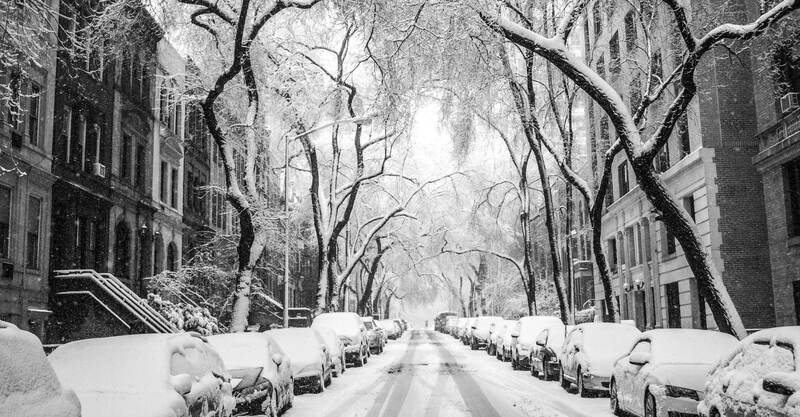 When it comes to winter weather, there are many factors to consider to maintain the safety of your association and your tenants. Snowfall can bring a number of issues such as dangerous walking conditions or parking difficulties. There are rules about how long you can let snow sit on your property before you are responsible for it. For example, in New York City if snowfall ends between 7 a.m. and 4:49 p.m., you need to clear within four hours. If it ends between 5 p.m. and 9 p.m., you have 14 hours, and if it ends between 9 p.m. and 6:59 a.m., you have until 11 a.m. to shovel. Be sure to check your local and state laws for specific details on how to properly handle snow removal. Know where you are going to put the piles of snow once they are shoveled. Consider the accumulation on roofs which could lead to damage or ice dams. Clear ice and snow from areas around the property that are used by the public. EnvironMelt is an environmentally friendly ice melt that is also less harmful to vegetation, building materials, and animals. Remove snow and ice from flat roofs and gutters. Clean out gutters and drains to allow water to drain properly. Snow Removal Logs and Security Cameras. Reduce your liability with snow removal logs and security cameras. It’s critical to keep a record of snow logs. Create a written removal plan that details responsibilities, staffing, potential problem areas, a communication plan, necessary equipment, supplies and follow up procedures. Encourage residents and employees to report hazardous conditions as soon as possible to avoid any injuries. Any details and activities of snow removal should be documented in a snow removal log. Mackoul created an easy-to-use template to be used for this purpose. Click here to download it now. Security cameras add an element of safety for your residents and are especially important for winter when it comes to snow removal and slip and fall injuries. In the event of a slip and fall, proper documentation and video evidence can help protect your association should a lawsuit arise. Check out our Winter Survival Kit which includes tips for preventing, planning for and responding to common season emergencies. For any questions, please contact us.